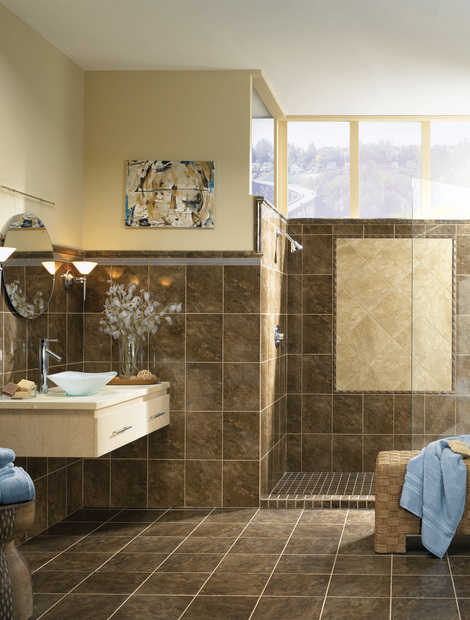 Texture, Shape and Elegance - Art comes to life in virtually any design you can imagine with tile. 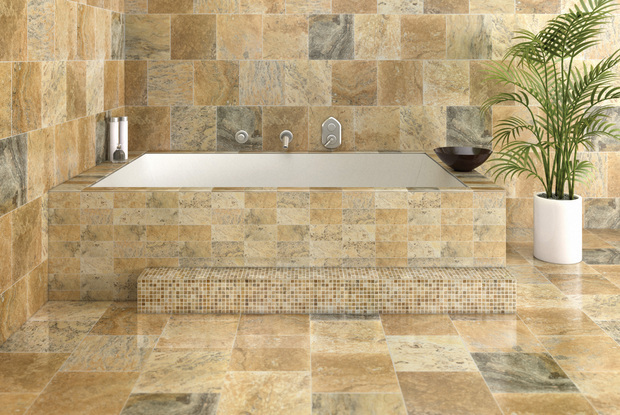 Spaeth Flooring offers a variety of choices from many tile companies. 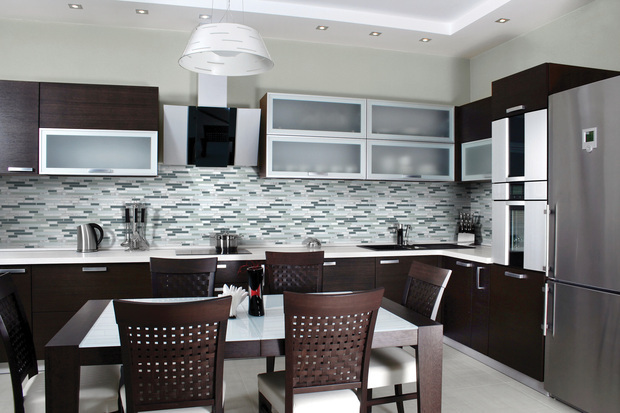 Check out the samples of ceramic, porcelain, natural stone, glass and metal tiles found in our showroom. 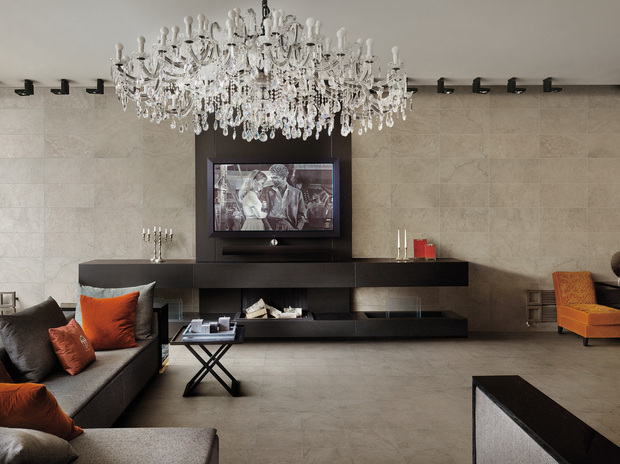 Technology has changed tile too with high resolution, many sizes, shapes and finishes are now available. 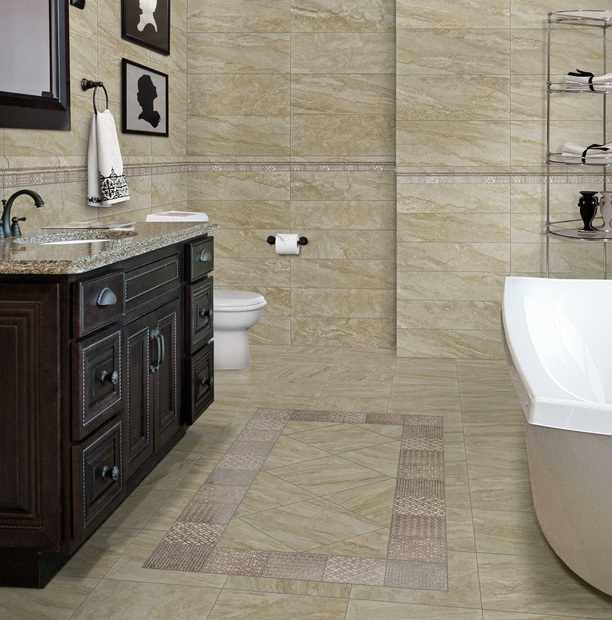 Trends in tile today are larger tiles in various shapes. Wood look planks, available in various sizes, shapes and species are very popular. Tile with metal or textile looks is also a trend for 2017. Click on the links above to see the possibilities and get design ideas. 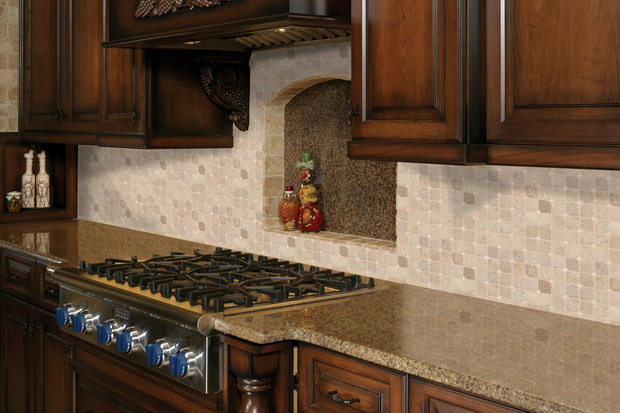 Whether you have a big custom shower project or a small back splash, we will help you explore the options. We have excellent, experienced installers and can work with you every step of the way.